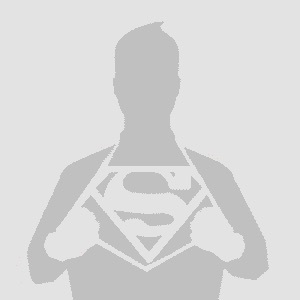 Zack Snyder has shared a good quality version of a black and white photo of Henry Cavill wearing a replica of Christopher Reeve’s Superman costume. 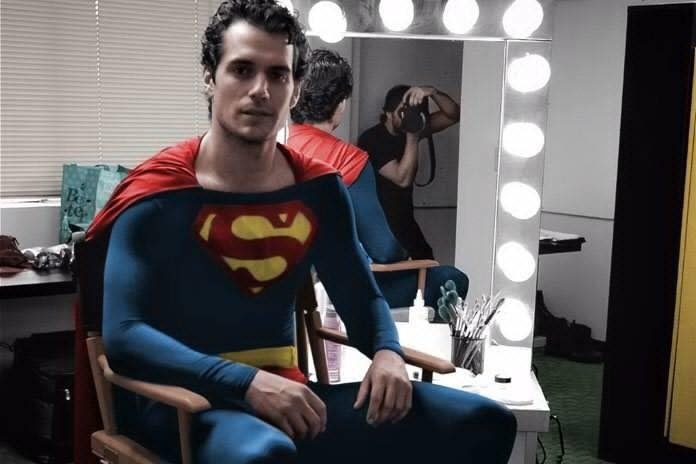 The photo was shared on Snyder’s Vero social media account, and was taken back when Cavill was testing for the role for “Man of Steel”. This is old news. Why is everyone treating it like it was new? We saw this years ago. This is the first time we have seen the full photo top to bottom and have seen it without it being slightly blurred out but of course it can’t be in color. I have this fanfiction in my head where in the end of Justice League lois gifts him with a new suit, and he looks at it and it’s human fabric. He notices the new logo, which is really the classic one, and Lois goes “On earth, it means Superman”. This! Every word of this! I am such a fan! Henry is simply.. super. The dude definitely has a presence on and off screen. One would like to think that after his come back in the JL that one of the issues that ZS would address will be the colors and material of his suit. I for one don’t really dislike his suit but I would sure like it a lot more if they altered it’s texture and colors. The suit isn’t going to look any better, until they drop that ridiculous filter they apply all over the place. While not the light blue of the Chris Reeve costume, both of Cavill’s suits had color; we just couldn’t see it underneath 50 different color filters. Yeah it looks great under natural light, but with all the darkened after effects and filters it’s very dark and muted so the colors are suppressed. Man, those colors look good! it’s a shame we never see them in the movie. Now if we can just give Henry the spitcurl (natural look via 90s comics, not the Reeve version) then the look would be perfect. It’d be nice to if he had it parted the right way. It’s an s curl not a question mark.